The Daily GRRR! HEADLINES for Feb. 3, 2015. 1. Indigenous nations urge B.C. 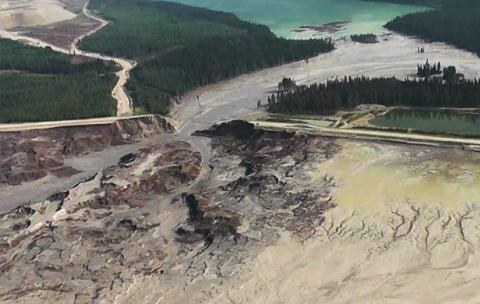 gov to implement all Mt Polley mine changes. 2. Algonquins of Barriere Lake file lawsuit against feds for mismanaging funds. 3. Ontario First Nations are prepared to die defending their lands, chiefs say. 4. Ottawa’s indigenous community urges city not to close homeless drop-in centre. 5. Skwomesh language gets DIY revitalization by indigenous youth in Vancouver. 6. University of Vermont expands student pronoun options to include “they”. 7. WPIRG promotes “Strategies for Solidarity” at free conference this weekend!.